Adrienne Trimble is General Manager, Diversity & Inclusion at Toyota Motor Engineering & Manufacturing North America, Inc. (TEMA) located in Erlanger, Kentucky. She is responsible for leading diversity & inclusion strategies and initiatives across Toyota North American manufacturing and engineering companies. She also leads the execution of Toyota’s North American Diversity Strategy across affiliate companies. In June 2015, Ms. Trimble relocated to the Dallas/Ft. Worth area in support of Toyota’s headquarters consolidation to Plano, Texas. 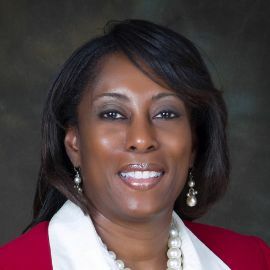 From 2005 – 12, Ms. Trimble was Supplier Diversity Manager for TEMA’s Purchasing Division, where she directed the company’s processes for developing productive supplier relationships with diverse businesses across the country. TEMA received numerous accolades under Ms. Trimble’s direction, including Corporation of the Year by the National Minority Supplier Development Council (NMSDC) in 2011 as well as Corporation of the Year honors from the organization’s affiliates in Arkansas (2012), Michigan (2009 and 2010), South Central Ohio (2010 and 2011), Southwest Texas (2007-11) and Tri-State KY/IN/WV (2007-11). 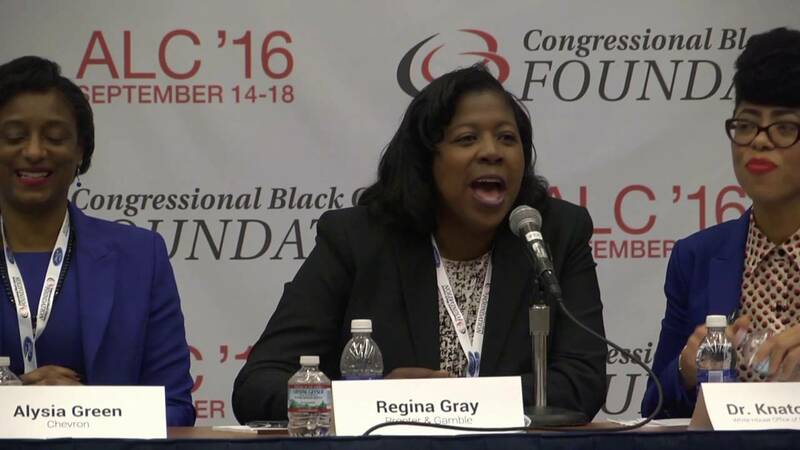 Her board and committee leadership have included NMSDC and several of its regional Councils, and she currently represents Toyota on the executive committee of the Billion Dollar Roundtable. 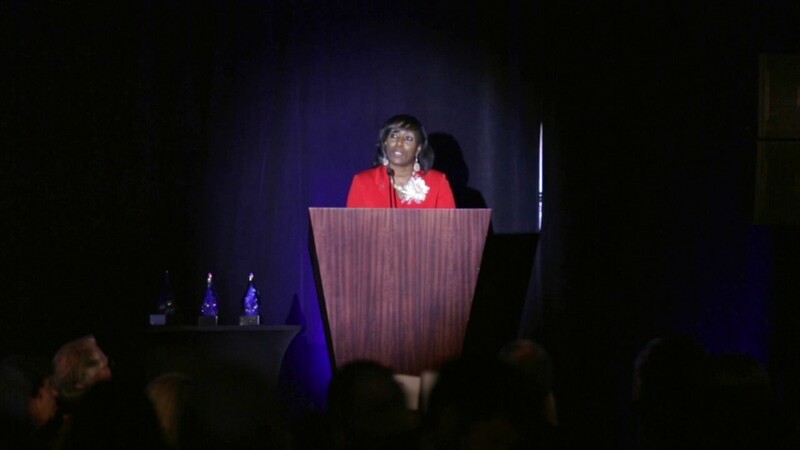 She was named Advocate of the Year by the Southwest Minority Supplier Development Council in 2012. In recognition of her efforts to advance economic development for diverse suppliers, Rainbow PUSH presented Ms. Trimble with both their Corporate Leader Award and Women in Leadership Award in 2011. Ms. Trimble’s first position at Toyota was with TEMA’s Human Resources department in 2000, where her responsibilities included development of the company’s recruitment strategy. Prior to Toyota, she held leadership positions in human resources with Provident Bank, Supervalue and Blue Chip Broadcasting. Organization Management. She was appointed to the Board of Trustees for her alma mater in 2014.